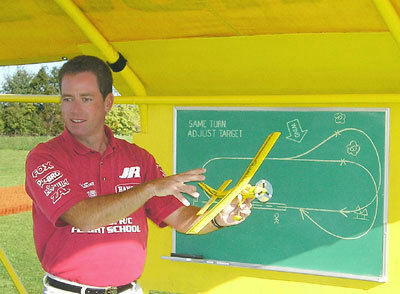 1st U.S. R/C Flight School is the world's #1 source for accelerated professional R/C airplane flight instruction. Our systematic courses provide both new and experienced pilots the opportunity to learn to fly better and develop superior habits that enable pilots to more fully enjoy the sport year after year. 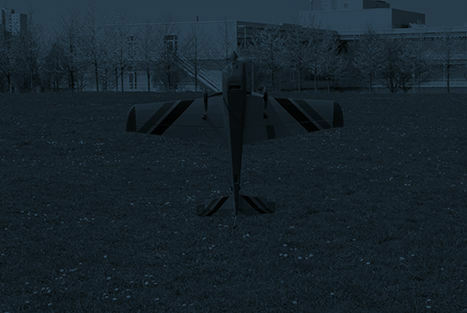 The principle emphasis of the training is hands-on flight experience at the side of the world's most experienced R/C flight instructor, Dave Scott. 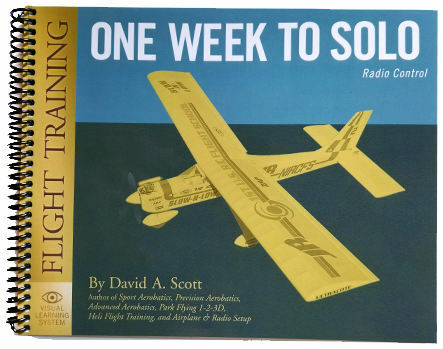 Utilizing his building-block training system, pilots are taught to proactively control the airplane instead of reacting to it, resulting in a 98% solo success rate and 100% of aerobatic students achieving in only days what traditionally takes years. "I want to tell you that I really benefited from your two books, Airplane and Radio Setup and One Week to Solo. 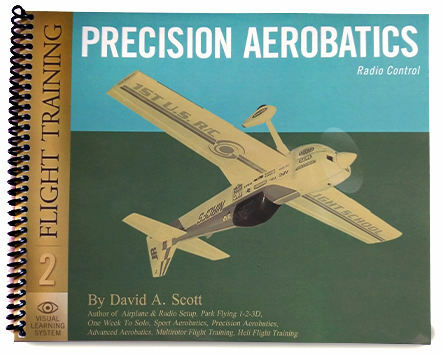 When I started flying R/C many years ago my training reflected many of the statements that you made in your books; i.e., I had no ground school and just started flying with a club instructor without having much knowledge about how the airplane flew." Check out all of our reviews. 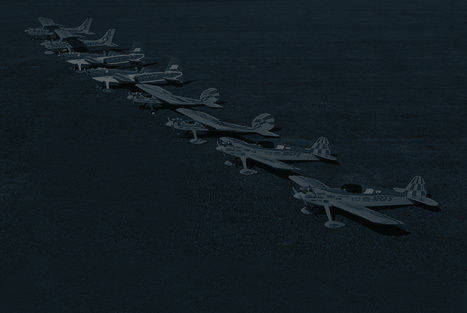 There's probably no other subject with more varied opinions than how to best set up an airplane. Yet, if you could rank all the different setup methodologies based on the results obtained within fixed time period, you would quickly discover that certain setups promote faster rates of learning and better results better than others. 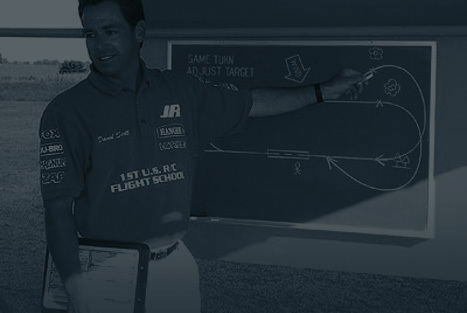 The most frequent request that 1st U.S. R/C Flight School receives is for airplane recommendations. In many cases, people are confused when trying to make smart buying decisions amidst all the “best” claims and widespread promises that they will soon fly like a pro if they purchase “X” airplane. 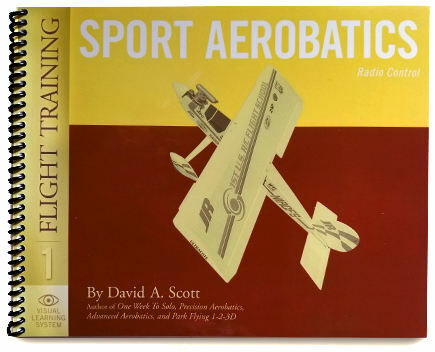 Of course, how well an airplane flies is subjective depending on the skill level of the pilot and other factors. Since the early days of R/C flying pilots have been giving others landing advice, particularly if there is any sort of wind involved. However, some have recently been getting it backwards when they state that during a normal landing the ailerons should be used to keep the wings level, and the rudder should be used to steer the plane as it approaches the runway. Pilots who have become comfortable with basic maneuvering will enjoy this next phase of maneuvers aimed at elevating a pilot's skills and sense of accomplishment. 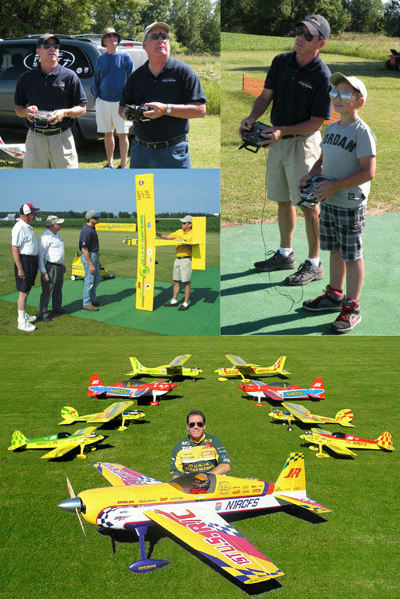 Whether large or small, successful R/C clubs all share similar (easily copied) characteristics. It’s always been assumed that learning at every skill level hinges on a lot of stick-time, a.k.a., “paying your dues”, and crashing is part of the learning process. While simulators can help people learn with fewer crashes, student pilots need proper guidance to learn to fly correctly. While individual opinions vary regarding the “best” transmitter handling techniques, it's safe to say that few people have objectively compared them all. Rather, most pilots simply use whatever they have become accustomed to. But if you did compare all the different techniques, you would discover that certain methods promote greater consistency and therefore faster learning. 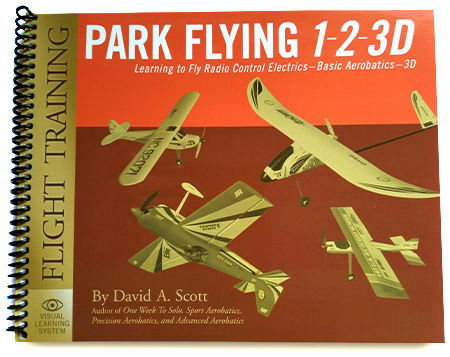 There's no shortage of sources telling pilots what to do, but only 1st U.S. R/C Flight School can teach you HOW to fly better in the shortest amount of time!